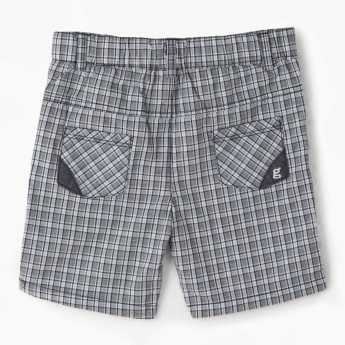 Bring retro fashion to your boy's wardrobe with this charming pair of shorts. 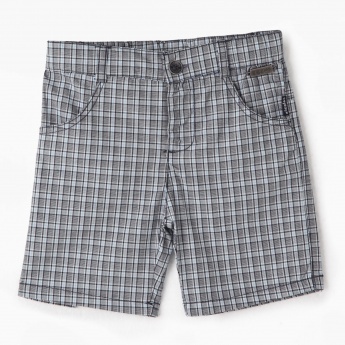 It features chequered print all over for a trendy style. The gentle fabric lends all day comfort.